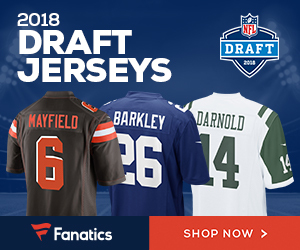 UCLA quarterback Josh Rosen would prefer to play for the Giants over the Browns and would be hesitant to come out in next year’s NFL draft if he knew that Cleveland was going to take him with the No. 1 overall pick, Adam Schefter of ESPN reports. This is hardly the first time that a player has expressed concern about landing in Cleveland, though that will not dissuade new Browns general manager John Dorsey from taking the player he believes is the best fit for his franchise. Rosen plans to sit down with his parents after the Cactus Bowl for a “serious conversation” before making a final decision about whether to turn pro. Whether Cleveland has the No. 1 overall pick could influence his decision, according to a source. 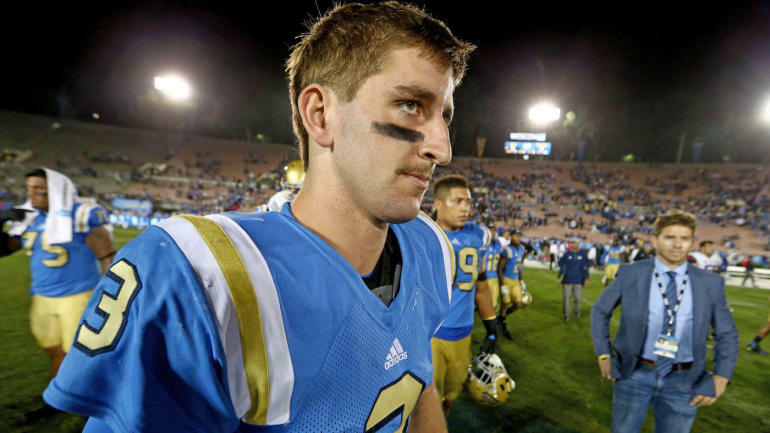 Be the first to comment on "UCLA QB Josh Rosen Wouldn’t Mind Coming to the NY Giants; Doesn’t Wanna Play for Cleveland"